James Prior’s legal practice focuses on insurance defence, including the defence of personal injury and property damage claims, as well as commercial general liability and subrogated recovery matters. James' experience allows him to efficiently recognize and analyze issues, risks, and exposure through all phases of the litigation process. This, in turn, allows James to provide practical solutions to his clients’ disputes. Personal injury: defending personal injury actions including motor vehicle, occupier’s liability, and general injury claims, from the commencement of litigation through to trial where necessary. Property damage: defending property damage actions, including product liability claims, through all stages of the litigation process. Subrogated recovery: assisting clients with the subrogated recovery process from providing initial opinions on the prospect of recovery to commencing and pursuing subrogated actions. 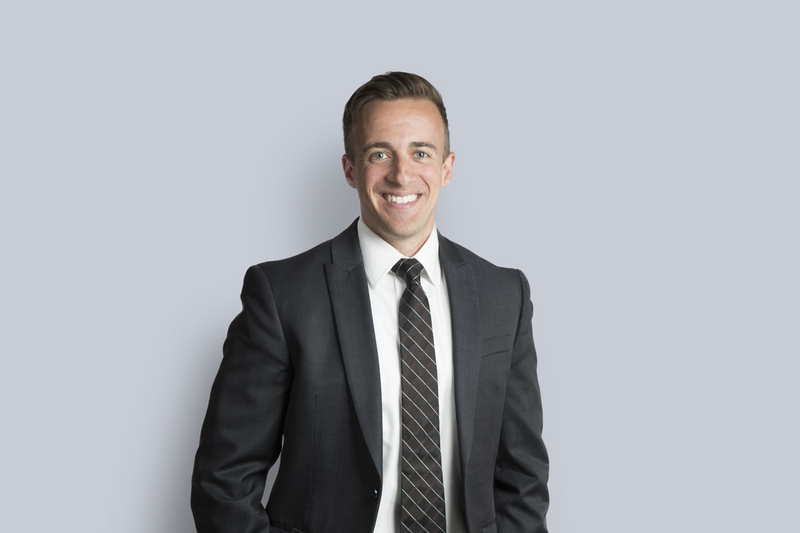 In addition to his legal practice, James frequently participates in insurance-related speaking engagements, both at industry events and in-house seminars for his clients, to ensure they are up to date on developing legal issues. He is also a regular contributor to Miller Thomson’s Ontario Insurance Litigation Blog, as well as various industry publications. James is a qualified risk manager, having recently obtained his Canadian Risk Management designation. This training assists James in recognizing, analyzing, and resolving various issues and risks through the litigation process. Outside of work, James is an active member of his community and a current board member of the United Way of Cambridge & North Dumfries.